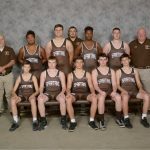 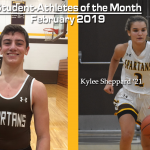 Boys Varsity Wrestling · Feb 28 Mumper ’20 and Klems ’21 headed to Districts! 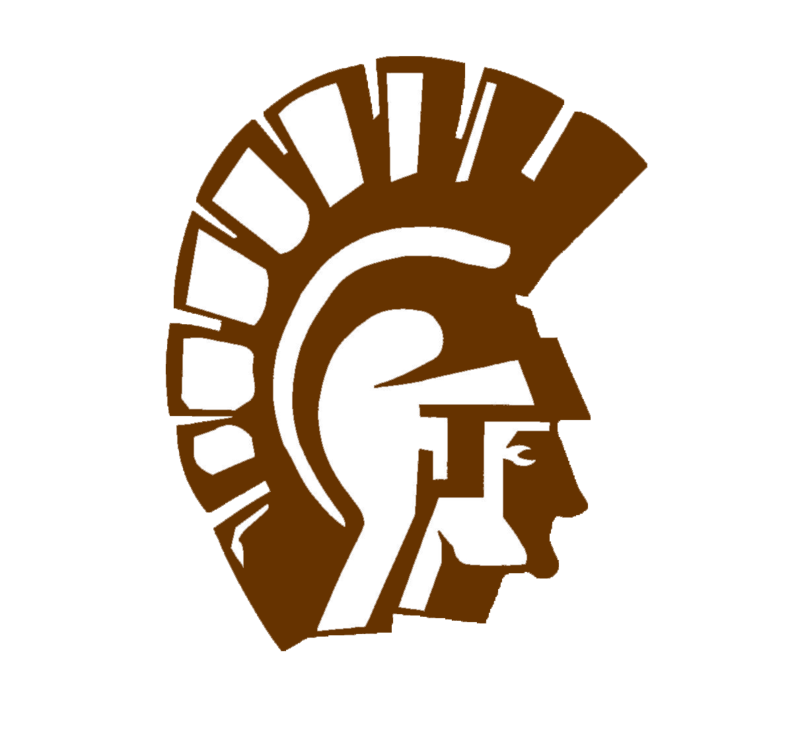 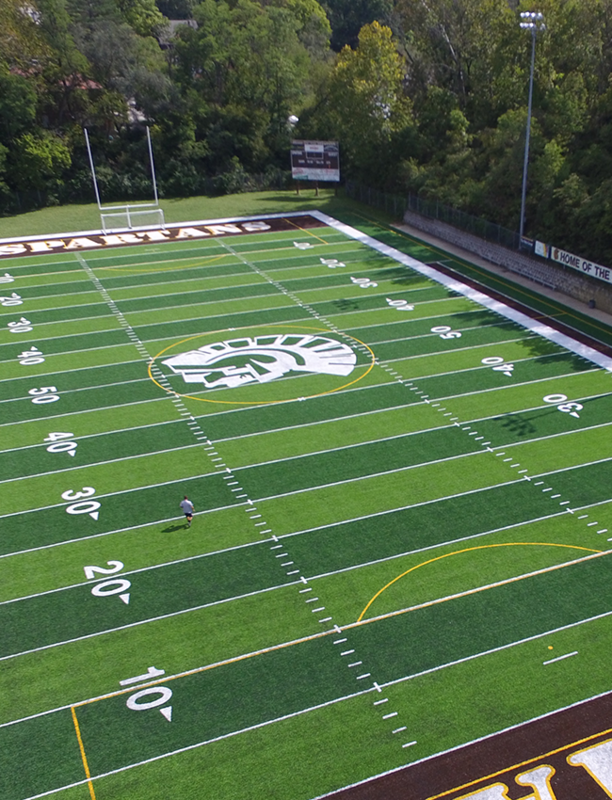 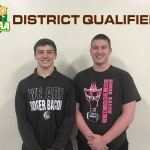 Congratulations to Jake Mumper ’20 and Austin Klems ’21 who will represent Roger Bacon this weekend in the DIII District wrestling tournament in Troy. 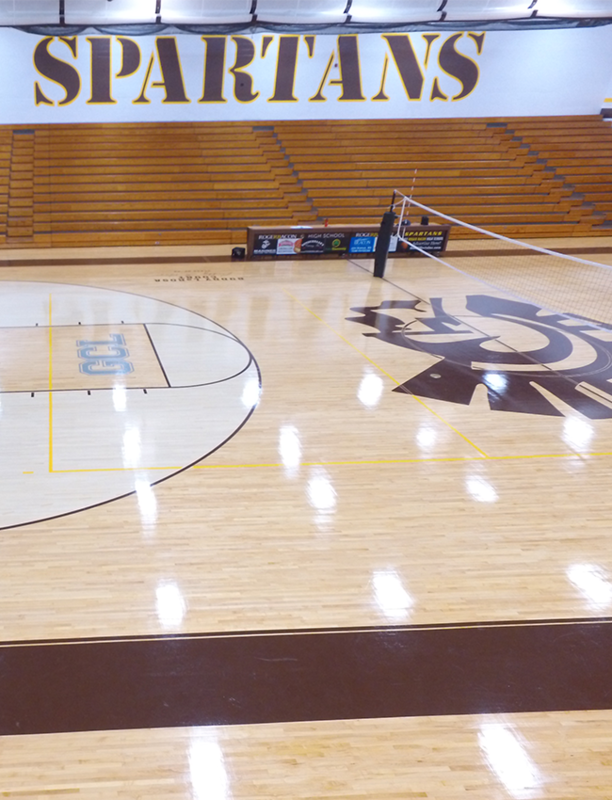 The tournament will begin on Friday, March 1st at 3:00pm and starts back up on Saturday, March 2nd at 10:00am The district tournament is held at Hobart Arena in Troy, OH.